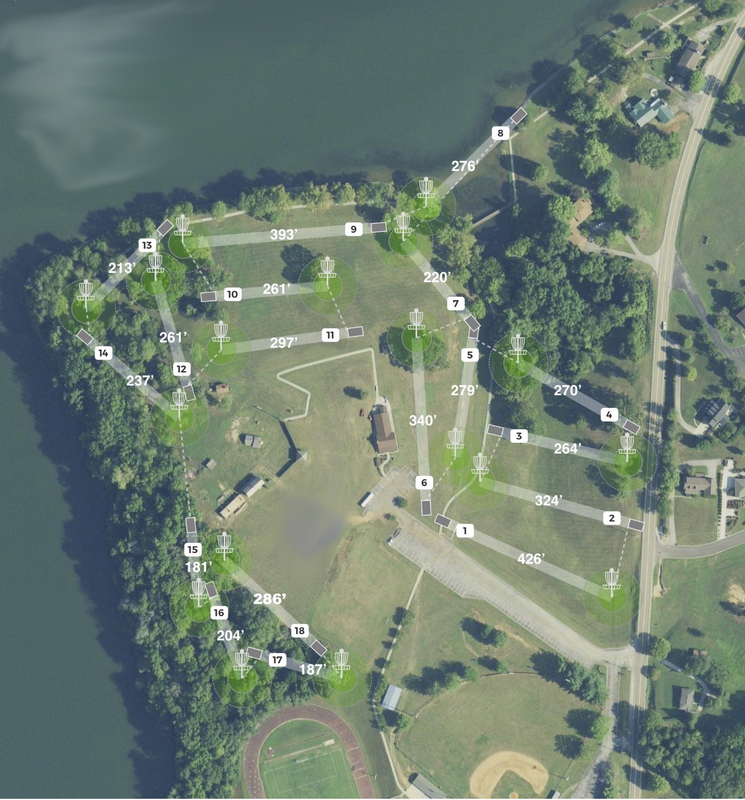 The course plays around The Fort (a replica of the 1797 frontier fort) with scenic views of Watts Bar Lake and the Tennessee River. Mostly open and hilly with some trees. 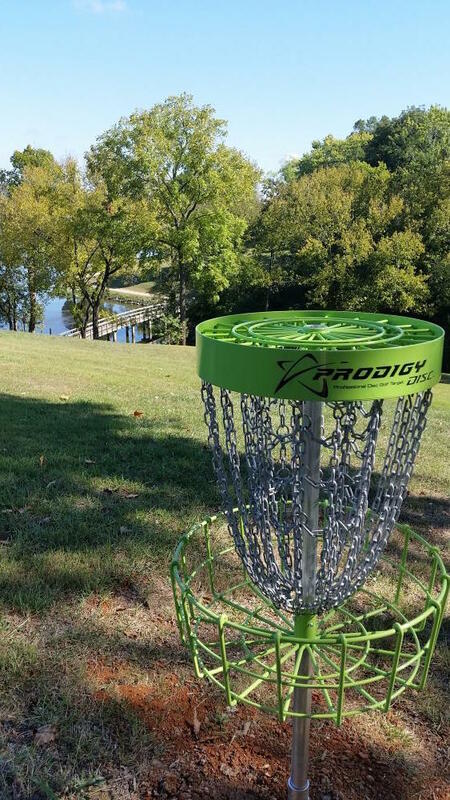 #8 - a signature hole, throws across an inlet of the lake. From I-40; exit 352. Go south on Kentucky St./Hwy 58 for 2 miles to a right into Southwest Point Park (see the fort at the top of the hill). Parking and restrooms at the visitors center. 1st hole plays along the drive towards the main road. 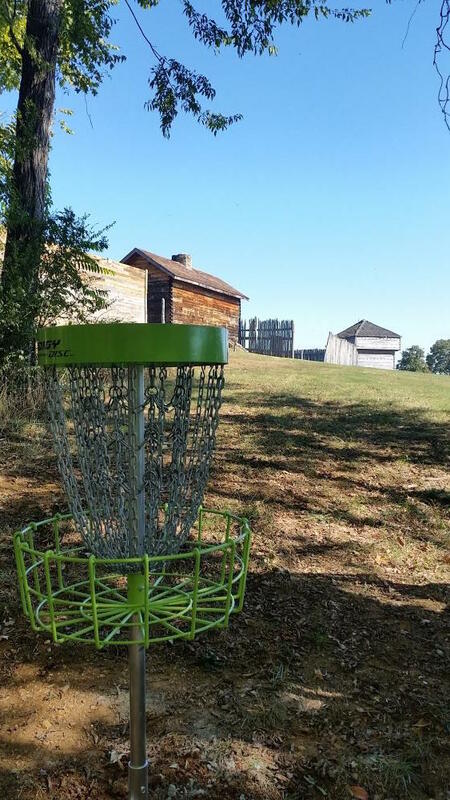 Have you played at The Fort at Southwest Point Park? Be the first person to review this course!